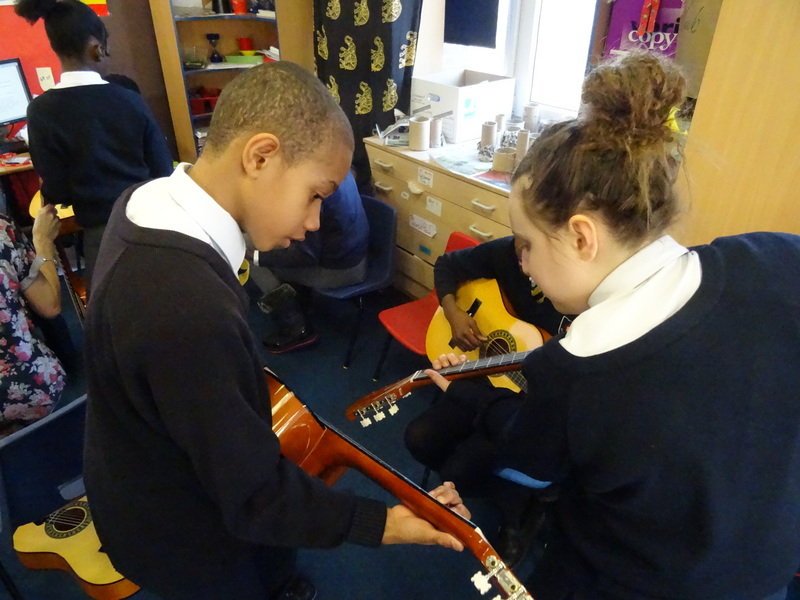 With the release of yet another report that outlines the problems with music education in England, I still feel we aren’t hearing enough about how we could be addressing them. I’ve asked in a previous post about who might be able to help teachers to find some solutions, but as yet I don’t think we are much closer to solving this. 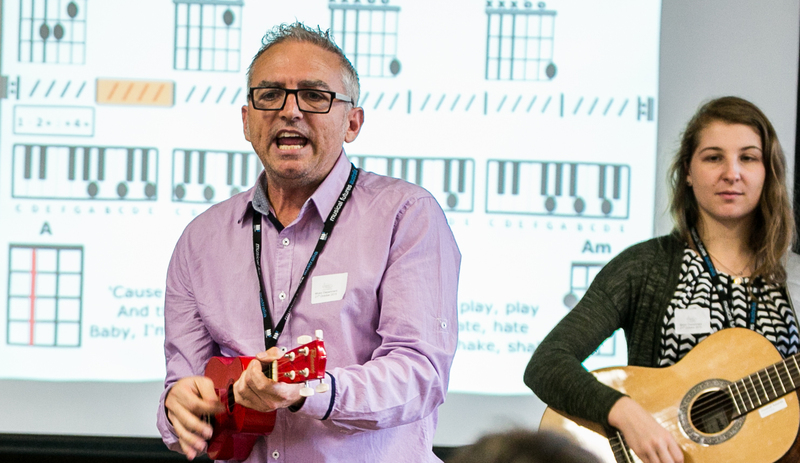 In the next few weeks I’m visiting Musical Futures schools across the UK and I’m interested in what teachers are doing at the chalk face in response to some of the challenges they are facing. This week, my colleague Ken from Musical Futures Australia and I drove out to Norfolk so visit Fiona. 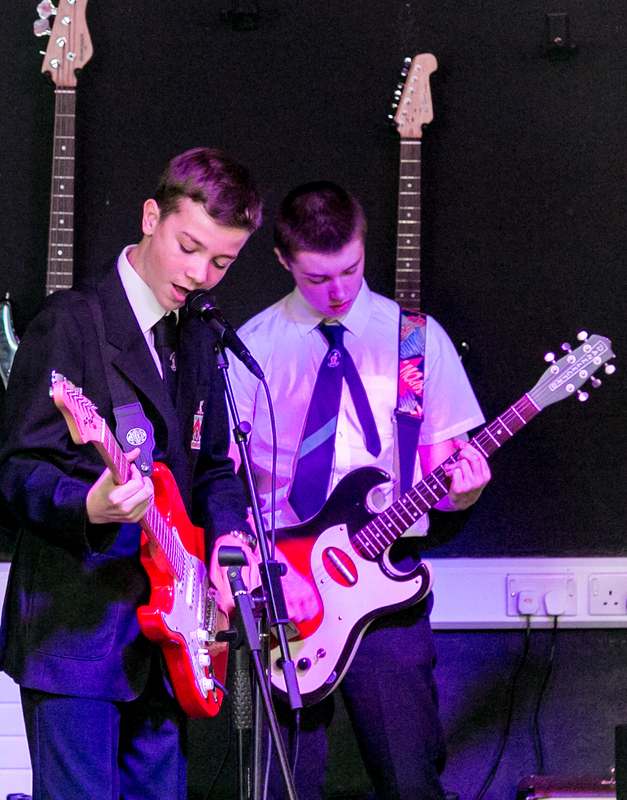 15 years into her job at Flegg High School, she has built a vibrant and musical department. However being unable to recruit a part time member of staff and increasing financial constraints means that she has found herself alone in the department. 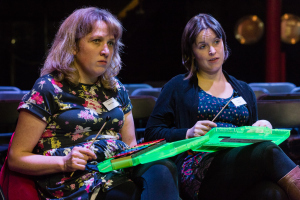 Fiona is pretty honest about the challenges that frustrate many music teachers at this time. But she has found an answer. It’s her. 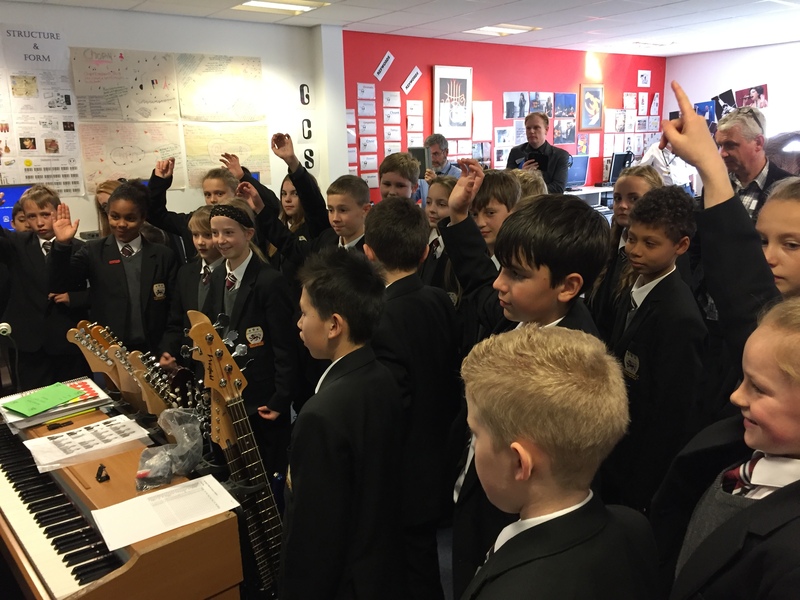 She teaches every lesson (except where they are timetabled together when a cover supervisor helps as she goes between a GCSE and Btec class), she runs all the extra curricular groups including those which build on work done in lessons-the year 7 and 8 music clubs, choir, ensembles and more. 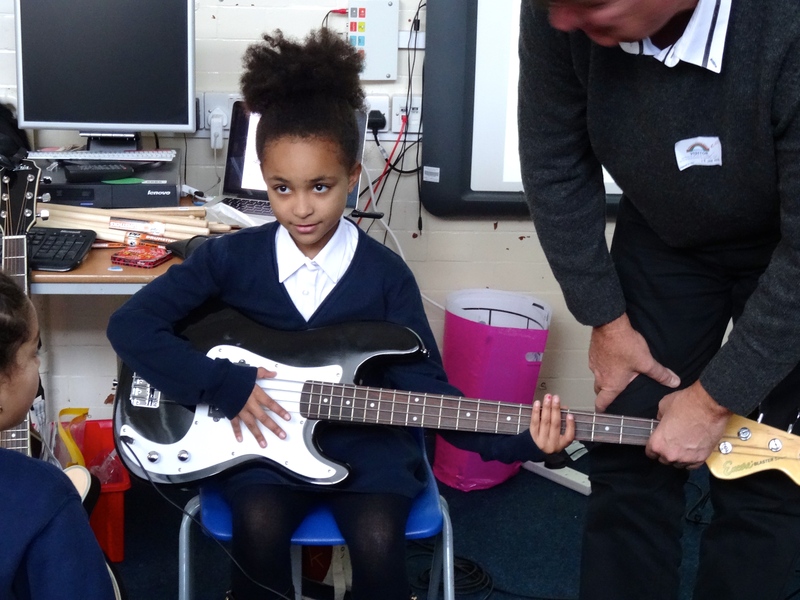 A decline in the numbers of primary children learning traditional instruments hasn’t stopped her supporting a team of visiting instrumental teachers and concerts and performances continue as usual. But as Ken pointed out, this just doesn’t seem fair. 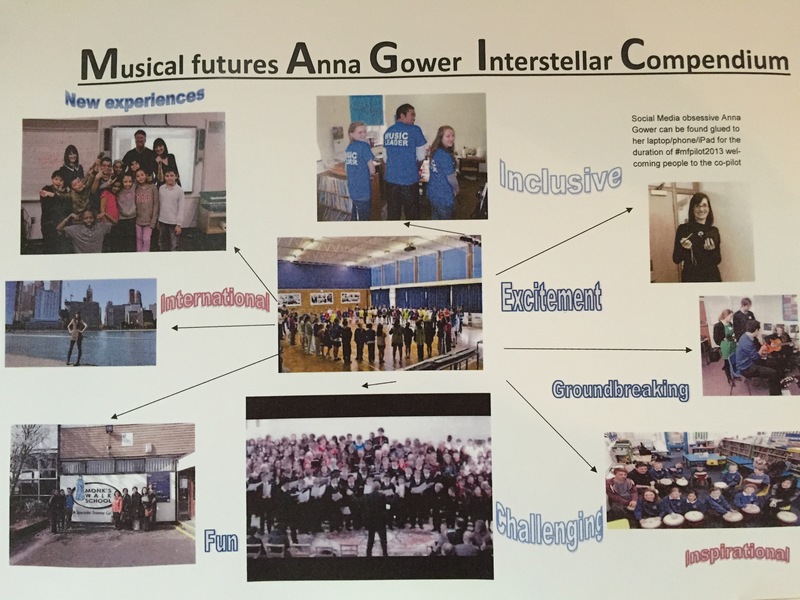 So to all the Fabulous Fionas out there who recognise that unless they step up and do more than ever before, music will be at risk in their schools, thank you. 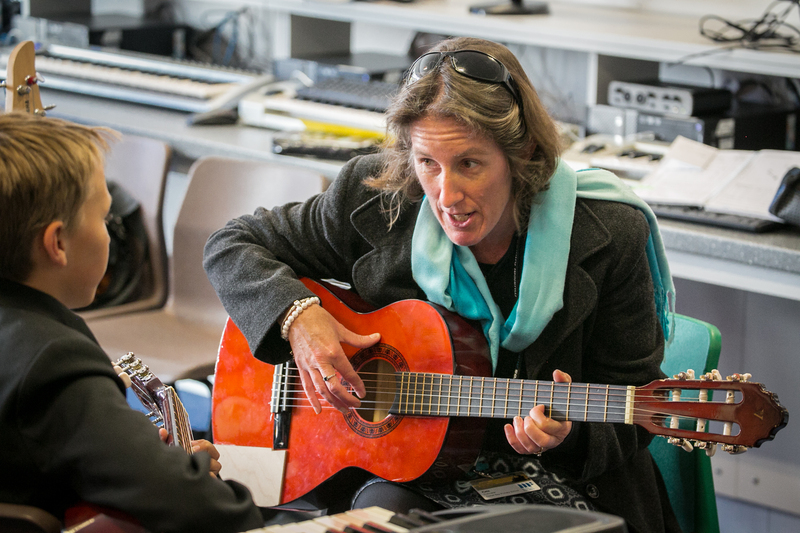 The musical opportunities you bring to your students just couldn’t happen without you.